MAC's latest collection, Apres Chic', included what is probably one of MAC's most coveted Mineralize Skinfinishes-Stereo Rose ($29.00). Stereo Rose is always being raved about in the beauty community, and with good reason. It's a multipurpose, stunner. I have a few Mineralize Skinfinishes in my collection and out of the ones that I own, Stereo Rose has taken the top spot. Stereo Rose is a shimmered coral, with golden bronze veining throughout. What I love about Stereo Rose is that it serves as a multipurpose product. Stereo Rose has enough pigment in it to be your blush color, and the fine shimmers are perfect for highlighting. It's basically your blush/highlighter in one! 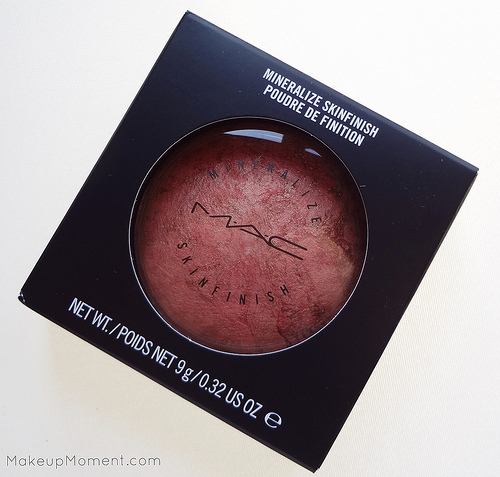 The color is pretty buildable and the shimmers aren't overbearing on my cheeks. I don't find that my pores are enhanced either, which is nice. The coral golden color is quite complimenting against my skin tone. It perks up my face instantly, giving it a luminous, polished appearance. This is something that is very much appreciated this time of the year especially, when the cold weather tends to dull my skin. 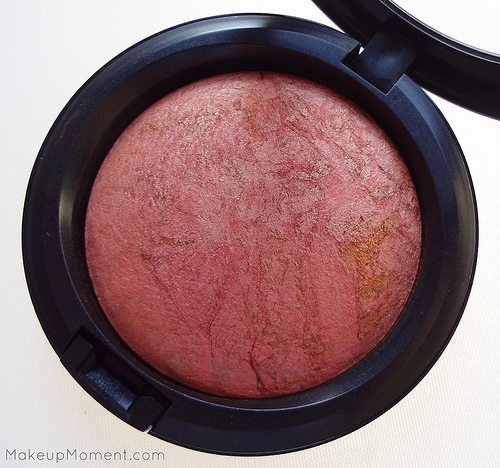 Stereo Rose also makes an awesome layering blush/highlighter. Applied atop powder/cream blushes, Stereo Rose gives a lovely pop of color to pink and coral blush shades. I can't wait to sport Stereo Rose in the summertime when my complexion has warmed up a bit, though. I bet it looks amazing with a tan. Mineralize Skinfinishes are known for their smooth textures and this one does not disappoint in that department. Stereo Rose simply glides on my skin, and it blends amazingly well too, with very little effort. On my oily skin, I find this product to last for the most part all throughout wear time, with very minimal fading by the end of the day. 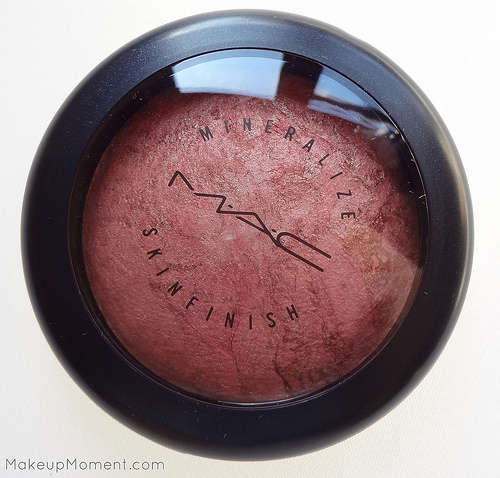 Overall: I am utterly in love with MAC's Stereo Rose Mineralize Skinfinish, and I am so glad that I finally got my hands on it. I have been sporting Stereo Rose non-stop since I first received it, and to be honest, I don't see my love affair with this beauty ending anytime soon. That's more than fine by me! 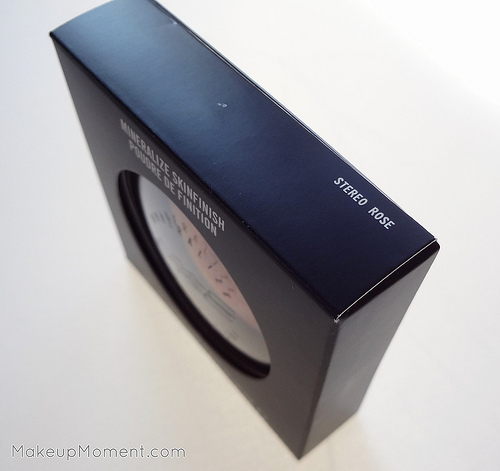 I purchased Stereo Rose over at Nordstrom.com because it's sold out on the MAC website. As of right now, Stereo Rose is still available on the Nordstrom website, so make sure to order yourself one if you are interested. You can also check MAC counters to see if they have anymore of it in stock, as well. 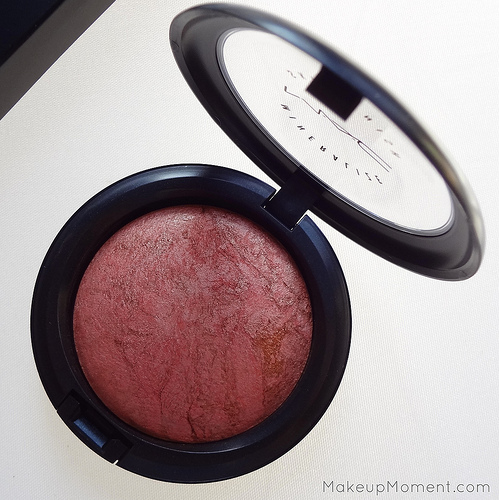 What do you all think of MAC's Stereo Rose Mineralize Skinfinish? Is it worth the hype? I am the complete opposite, LOL! I haven't been able to put Stereo Rose down since I purchased it. I use it loads :) I am so in love with this product! !